Meet the Authors Hanne-Vibeke Holst and Kristín Steinsdóttir at the Nordic House Thursday October the 4th at 19.30. The event is open and free for all. 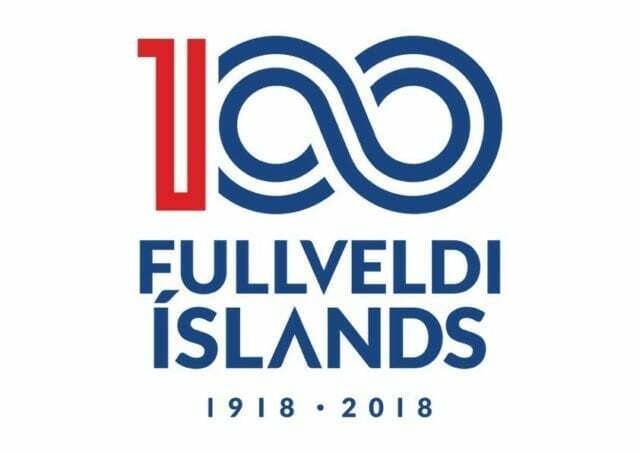 In connection with Iceland’s 100th anniversary as an independent state and based on Holst and Steinsdóttir’s own authorhips, focus will be placed on women’s role in literature over time in the light of women’s liberation and social development in Denmark and Iceland. Hanne-Vibeke Holst (1959) is a trained journalist and has among others written for Berlingske Tidende, Alt for Damerne and Politiken. Holst debuted as an author in 1980 and has released numerous novels, which have also been transferred to television and theater. Holst’s novels often focus on experiences in the modern women’s life, or they are key novels based on today’s political power games, such as Kronprinsessen (2002), Kongemordet (2005) and Dronningeofferet (2008), which she received the award De Gyldne Laurbær for. Holst is an important voice in the Danish equality debate, both by virtue of her work as a social debater, lecturer and author. Kristín Steinsdóttir (1946) is a trained teacher, holds a BA in Danish and German and has lived in Iceland, Denmark, Norway and Germany. Since 1988, Steinsdóttir has written books for adults, young people and children and written plays. She has been on the board of the Icelandic Authors Association and the Association for Icelandic Children and Youth Authors. She has received several Icelandic awards for her books and has received the Nordic Children’s Book Prize for Engil in Vesturbænum (2003). The novel Á eigin vegum was nominated for the Nordic Council Literature Prize in 2008. The event begins at 19.30, and everyone is welcome as long as there is room. The conversation, led by Halldóra Jónsdóttir, Project Manager at the Árna Magnússon Institute for Icelandic Studies, University of Iceland, will be in Danish. Free entrance. AALTO Bistro in the Nordic House is open for dinner guests before the event and offers a delicious dinner menu and light meals, all made with first-class ingredients. During the break it is possible to enjoy light refreshments from AALTO Bistro.